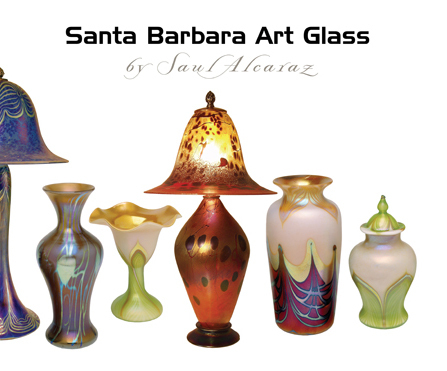 Saul Alcaraz has a 40 page, full color, hard bound book featuring a wide variety of magnificent pieces of glass art. 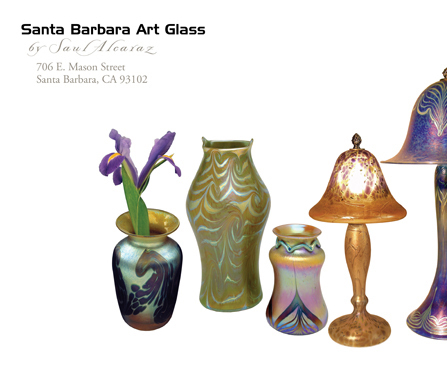 The book can be used as a catalog for ordering similar pieces or for identfiying techhniques to create a custom project of your own. Click Here to purchase a Hard or Soft cover book. 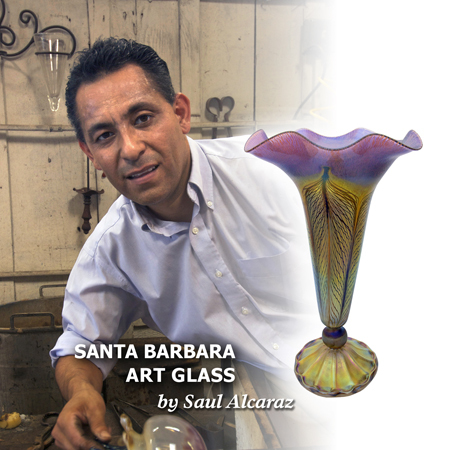 If you hope to someday create glass art, we have a 20 minute DVD of the movie shown on this web site to help guide you to mastering Saul's techniques yourself. To purchase the DVD Click Here to contact the artist.